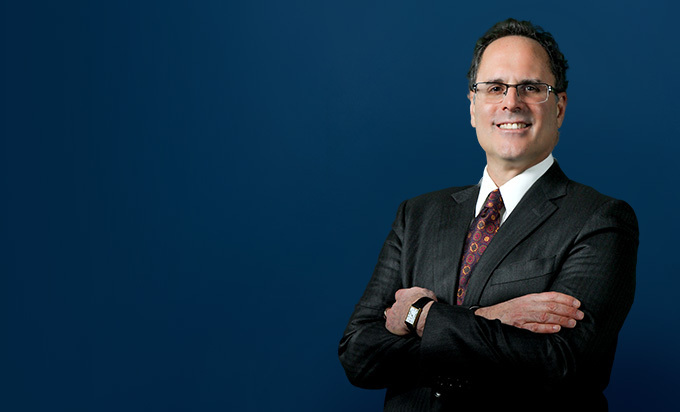 Widely regarded as one of the leading bankruptcy lawyers in Michigan, Jonathan represents clients in debtor-in-possession financings, supply protection negotiations and Chapter 11 restructurings and asset acquisitions. He has extensive experience in automotive and troubled-supplier restructurings inside and outside of bankruptcy, including the negotiation and documentation of supply protection and lender support agreements. He also has industry expertise in automotive and commercial lending. Jon helped a client finance a large-automotive supplier’s restructuring, while negotiating asset sales, support agreements and the transition of its business in a way that prevented any interruption of its business, plant closings, or a negative impact on its sales. 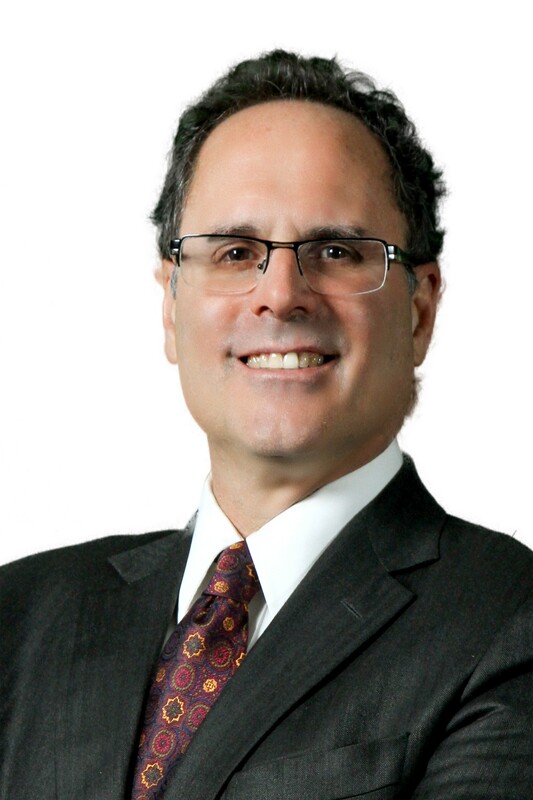 Miller Canfield served as local counsel to the City of Detroit in connection with its Chapter 9 bankruptcy case filed in July 2013 and its ongoing restructuring efforts. Since exit in December 2014, Miller Canfield has continued to represent the City in connection with many aspects of its Plan of Adjustment implementation, appeals of Plan confirmation, stand up of the Great Lakes Water Authority and a variety of financings.